2-LP editon. The long awaited new studio album from AC/DC, entitled Black Ice will be released on Monday 20th October. 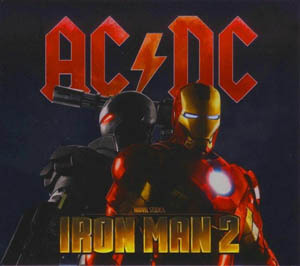 Black Ice is the first full-length studio album of all-new material from AC/DC since the release of Stiff Upper Lip in 2000 and is the band's debut recording for Columbia Records.